Froome has survived the mountains, the undulating roads and the crosswinds. 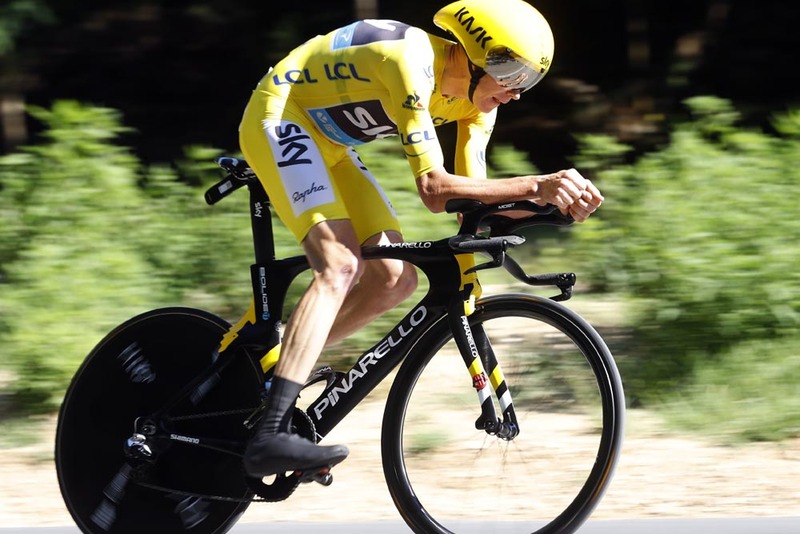 All that separates him from a fourth Tour de France win is 22.5km and a 23-second gap. Can Chris Froome get his first stage win of this year’s tour on the last summit finish? pic courtesy of sky news. Firstly, apologies for the lack of Stage 13 preview, non-cycling life again got in the way! Marcel Kittel will be hoping to be less shellshocked at the end of stage 10. pic from @marcelkittel.